The first programmes for Newcastle’s Tyneside Cinema’s bi-annual Open Call for artists and curators as part of Projections have just been announced. With submissions from across the UK and Europe, four programmes have been selected with a mix of live events, screenings of films and more set to provide a unique set of experiences that make the most of the incredible cinema space that houses them. The first programme on Friday 20th July is Beyond Cataclysm, by Glasgow-based curator Marcus Jack. Exploring humans’ denial of the possibility of self-extinction and looking at the landscape of a post-human future, the work utilises performance from Michelle Hannah and text-based work to produce a real thought-provoking piece. September and beyond continues the selection of excellent work with Luca George’s Public Sculpture in the Round on Thursday 6th September bringing something of a performative lecture around sculpture along. Sally Golding and Spatial’s Decompression is an audiovisual composition on Thursday 27th September and Adam J B Walker and Vicki Thornton’s undertitled brings a future filmic translation on Thursday 22nd November. Tickets for all of the events in July and September are £6/£4 concessions and are on sale now here. 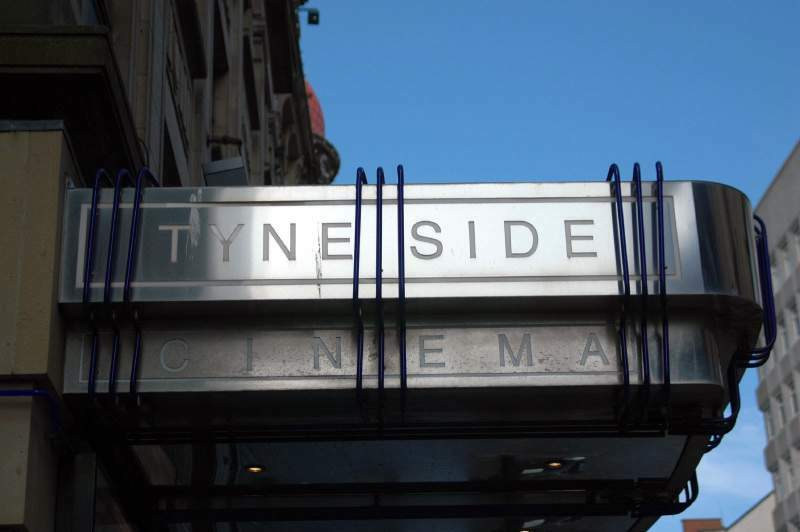 If you’re an artist or curator and would like to make a submission to Tyneside Cinema’s next Open Call, they will be reopen for submissions from 1 September 2018. You can find out more here.